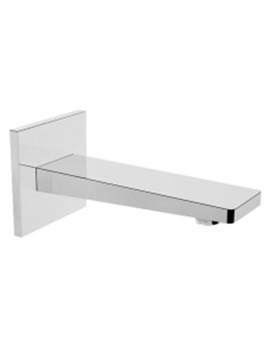 VitrA Brava Built-In Shower Mixer Valve - Exposed Part has a minimalistic profile, allowing it to be included in the bathroom or en-suite space with modern outlook. 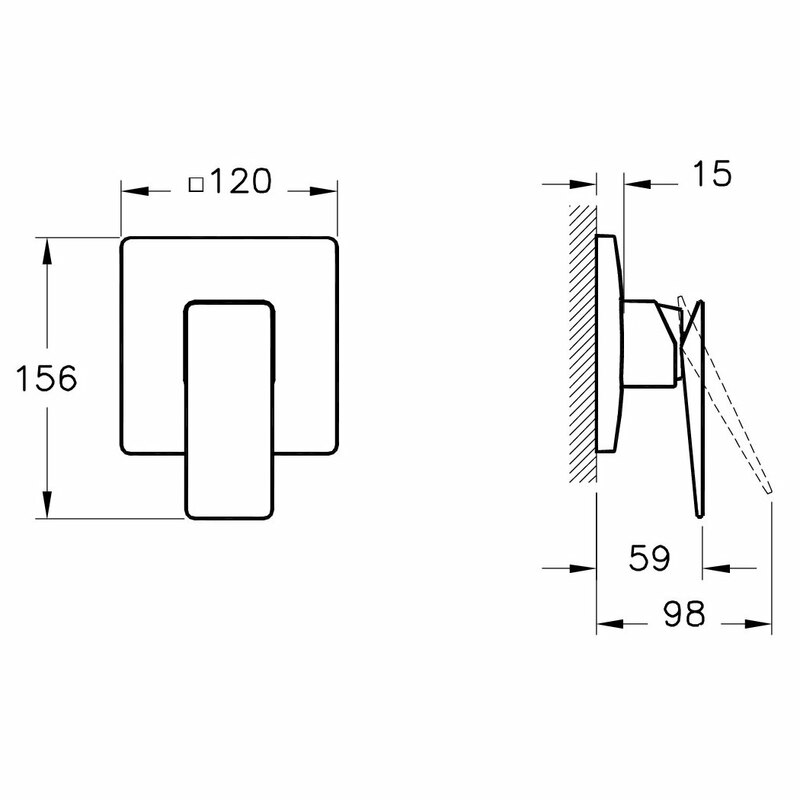 The product features only the exposed part while the concealed part must be purchased separately for the valve to function. 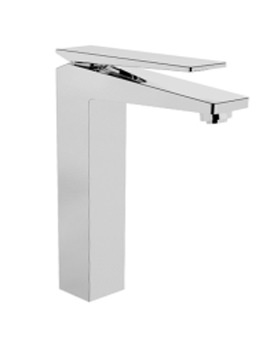 It is made of high quality materials and works using minimum water pressure recommended of 1.0 bar. 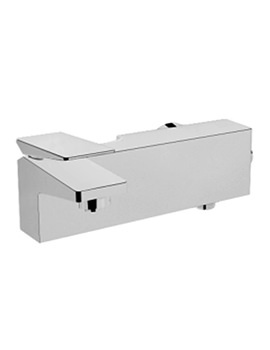 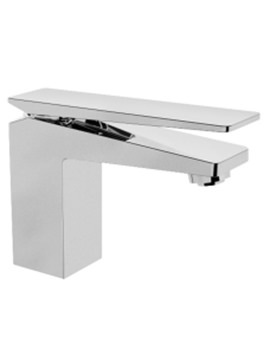 To be compatible with a variety of different bathroom layouts, the unit comes in chrome finish. 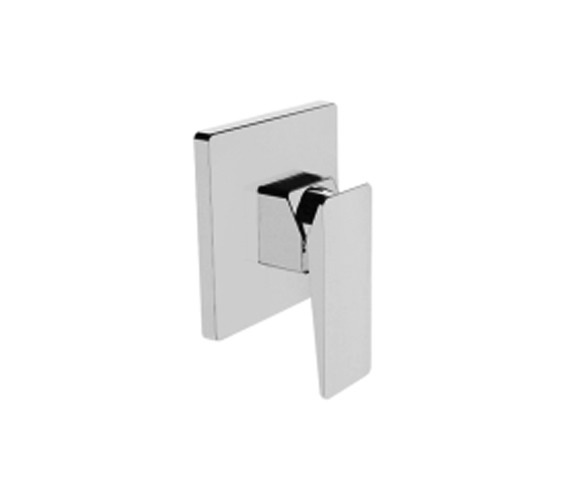 The 7-year guarantee from the manufacturer protects against manufacturing defects.